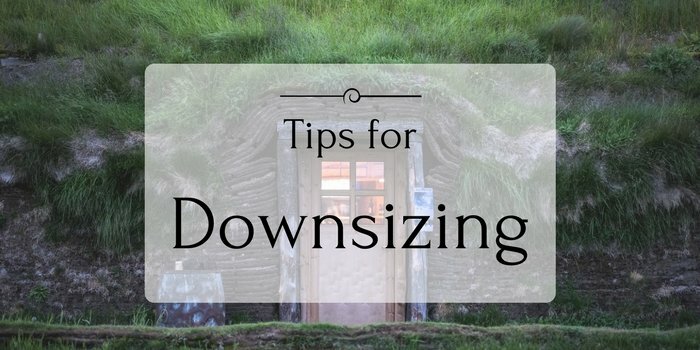 Downsizing is something that a lot of people will do at some point in their life. Whether it’s because of children moving out or realising you don’t need as much space as you have, downsizing is a useful solution for many circumstances. By starting the process of sorting through your belongings early, it can help to reduce the amount of stress come moving day. It is a good idea to give yourself at least three months to sort through everything, and either sell or chuck out the items you don’t want anymore. Selling your unwanted belongings, at either car boot sales or online, is a great way to get rid of them while also earning extra cash. Any possessions that you are not able to sell however, you can either give them away to charity or recycle them (if possible). If you are able to get into your new home before you move in, then measuring the rooms will help you decide on what to bring and what not to. It will also help give you an idea of how things will fit in your new home. You don’t want to be taking more than what you can physically fit in your new home, so this is why measuring your new place is important. If you know that you won’t be able to have access to your new home before you start moving, it may be a good idea to measure up while you are viewing the home. If you are not completely sure that certain items will fit in your new home then you can always store it away until you can be sure it will fit or not. Using a storage unit can be beneficial while you are figuring out where all the large pieces of furniture should go. If you move everything into a smaller home then it can start to feel cramped, especially while you’re still moving in with boxes everywhere. The key to any successful move is to be as organised as possible. Start writing out a plan of everything that needs to be done and when, as soon as you know you will be moving. When it comes to downsizing your home, you will soon realise that you may not be able to keep everything that you own. Some things will need to either be sold or thrown away/recycled. The most important thing to remember while going through your belongings is to not give everything sentimental value. This will just make the whole process harder.